From 1976 to 2005 I was medical superintendent of internal medicine at the Clinical Hospital in Kreuztal (near Cologne), Germany. Since retiring from that position, I now work in ultrasound investigation and supervision at the Bethesda Clinic Hospital in Freudenberg. I also qualified, in 1989, as a Seminar Facilitator for the German Society of Ultrasound in Medicine (DEGUM) and am still active in several DEGUM committees. 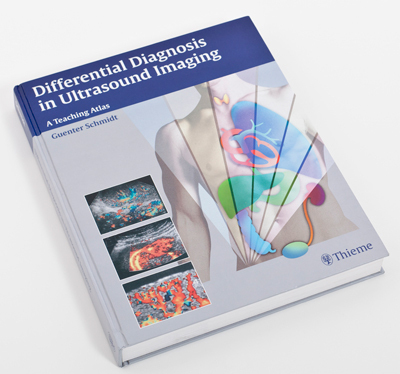 I am the author and editor of three ultrasound textbooks, which have been translated into many languages, including english. 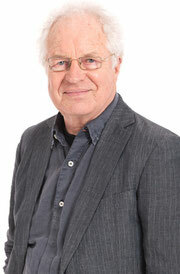 I started my medical career in Berlin, Göttingen and Kassel, and qualified as Internist in 1974 and as specialist for gastroenterology in 1975 (Prof. Dr. Wildhirt / Prof Dr. Heinecker). In 1967 I graduated as MD from the University of Göttingen (Prof. Dr. Werner Creutzfeldt) with a doctoral thesis on "Transfusion Hepatitis." 1961 - 1967 I attended the Universities of Erlangen, Kiel and Göttingen. I was born 1940 in Siegen (near Cologne), Germany.